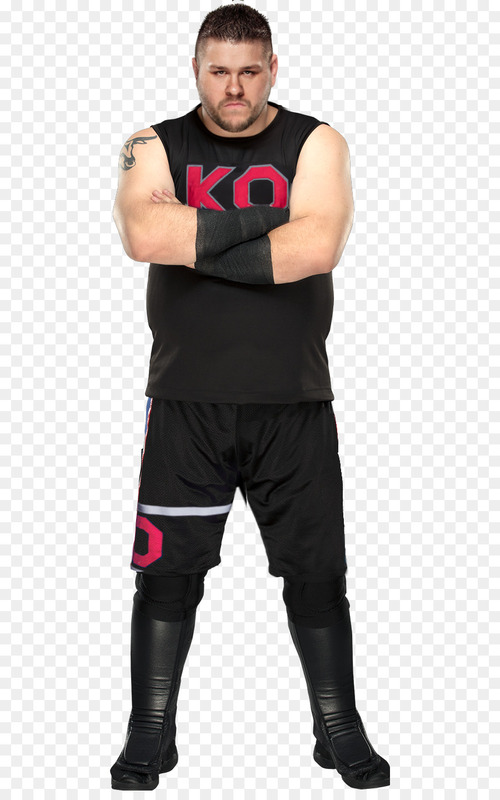 Kevin Yanick Steen (born May 7, 1984) is a Canadian professional wrestler. 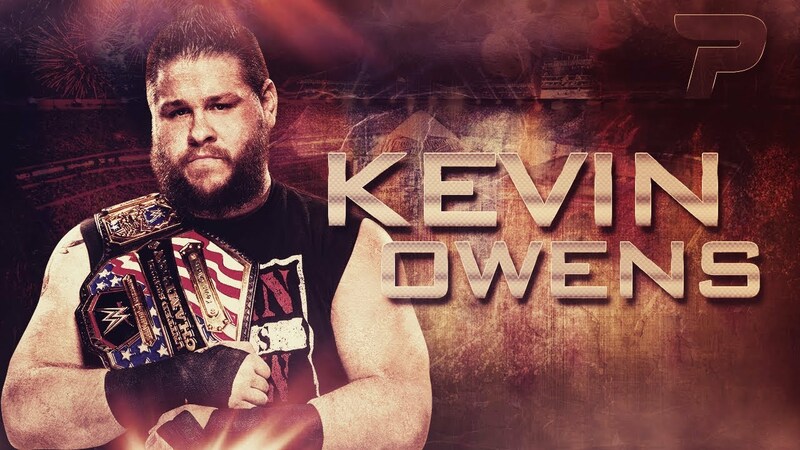 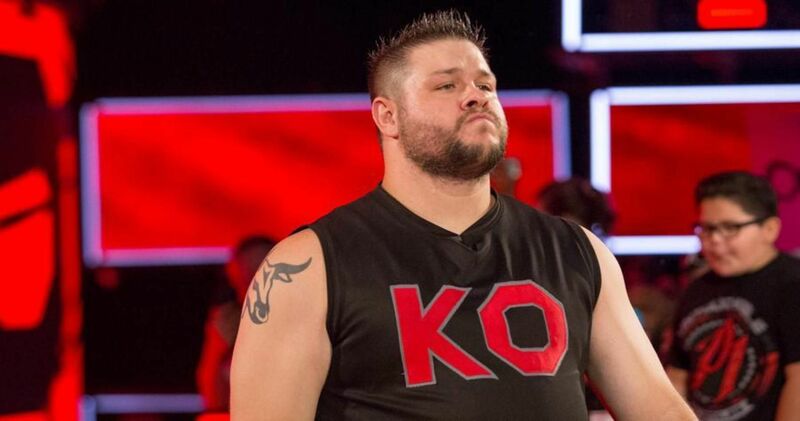 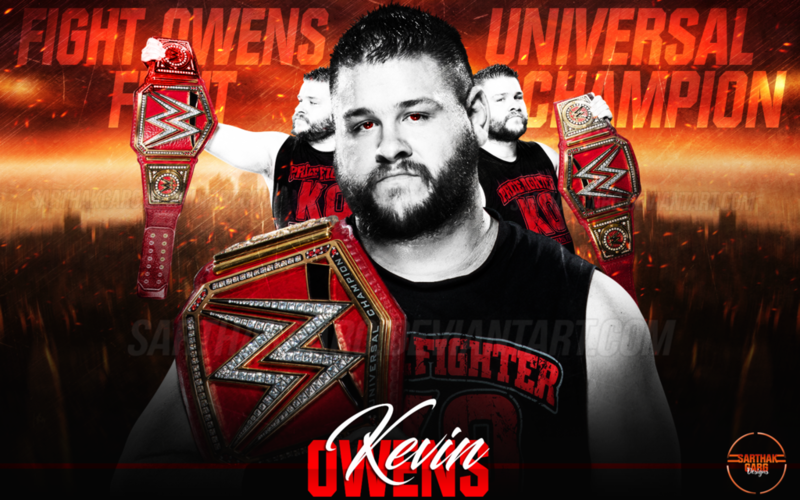 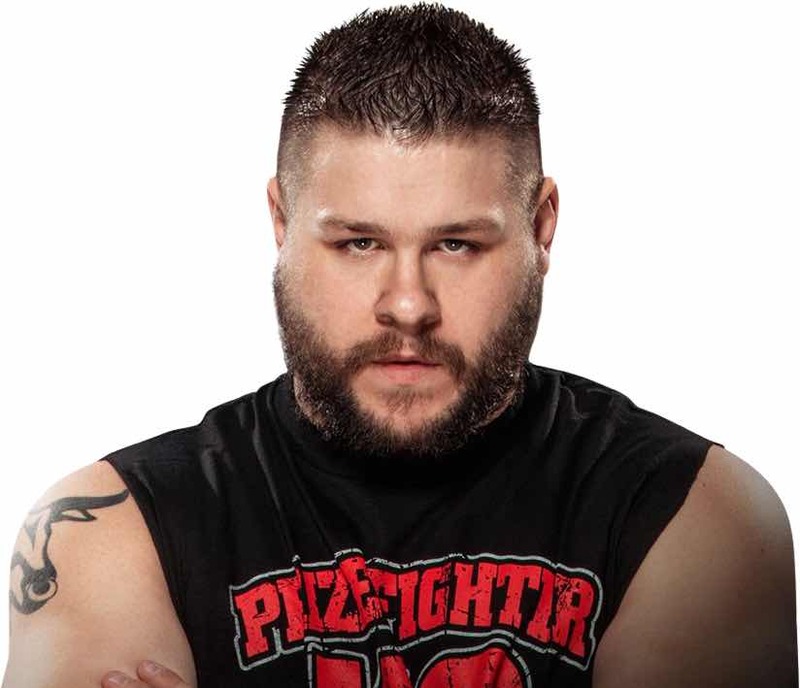 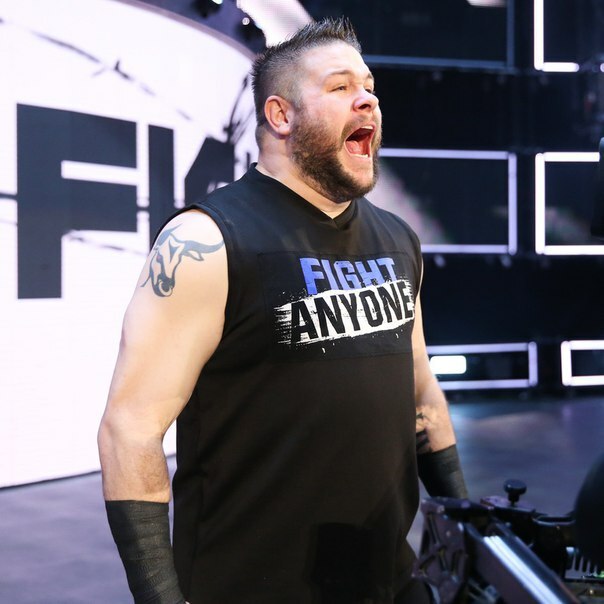 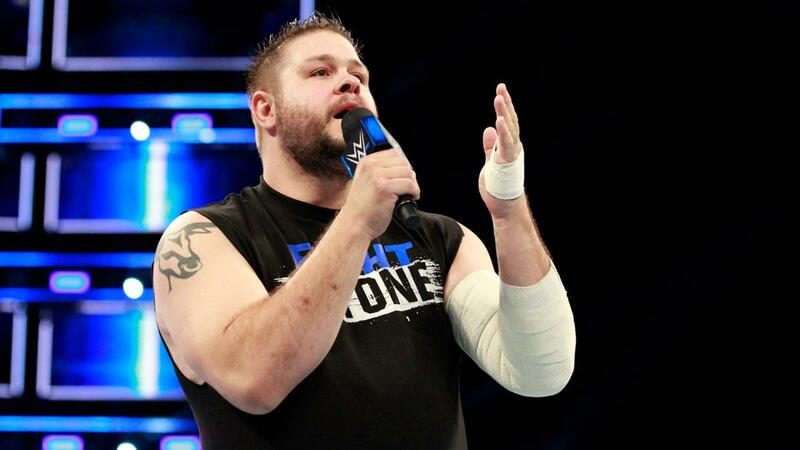 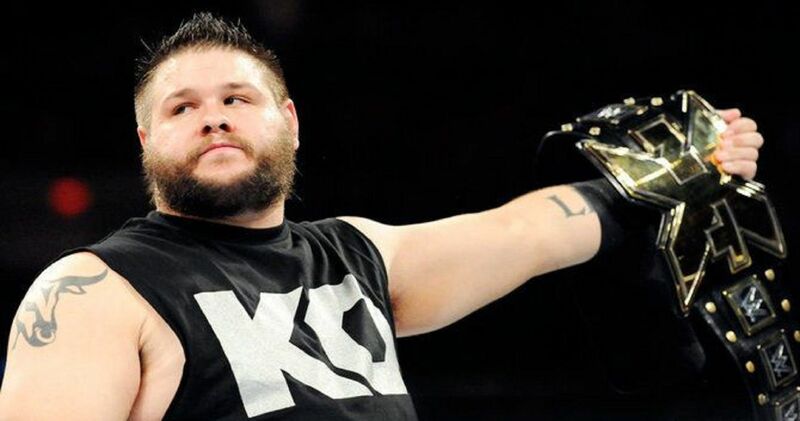 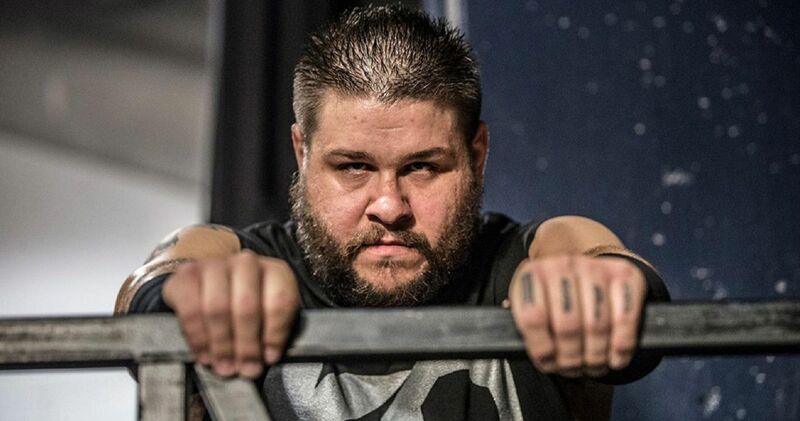 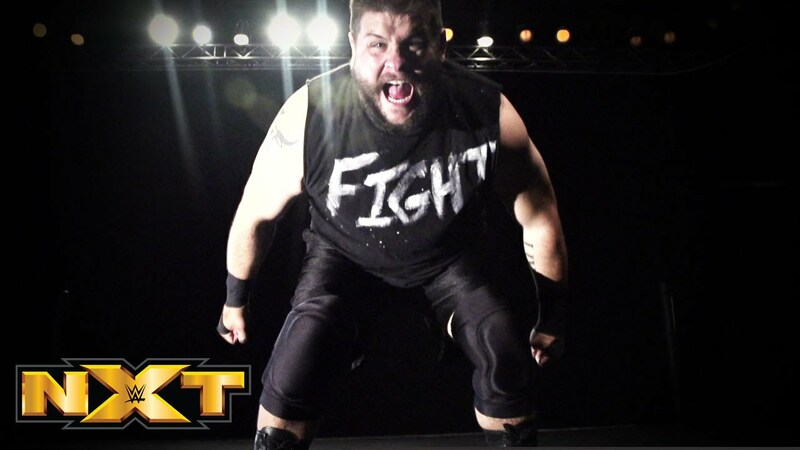 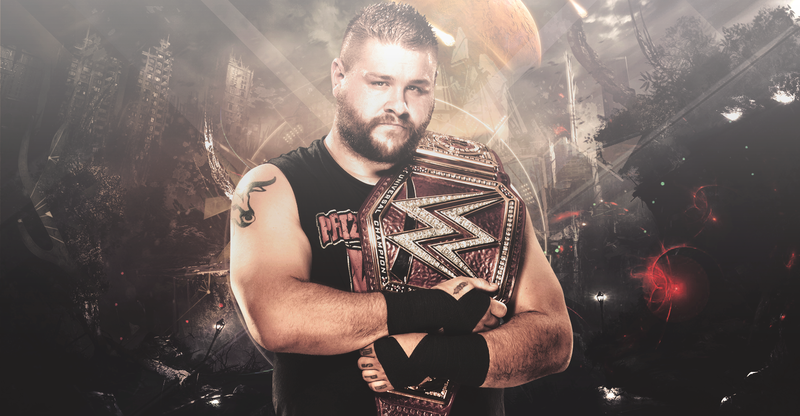 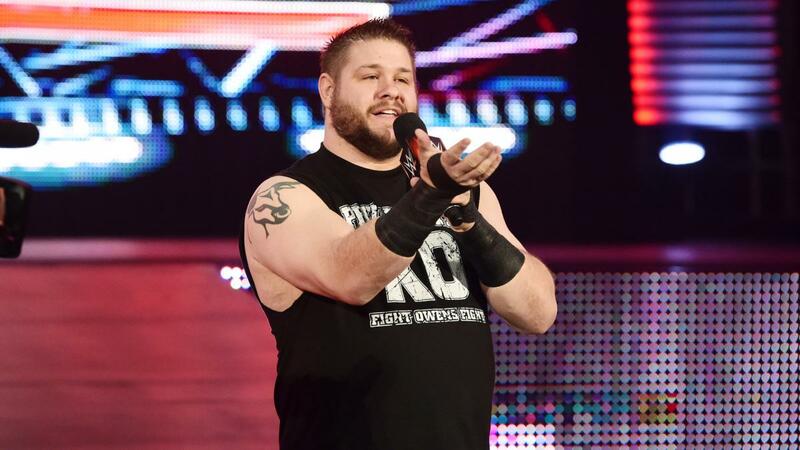 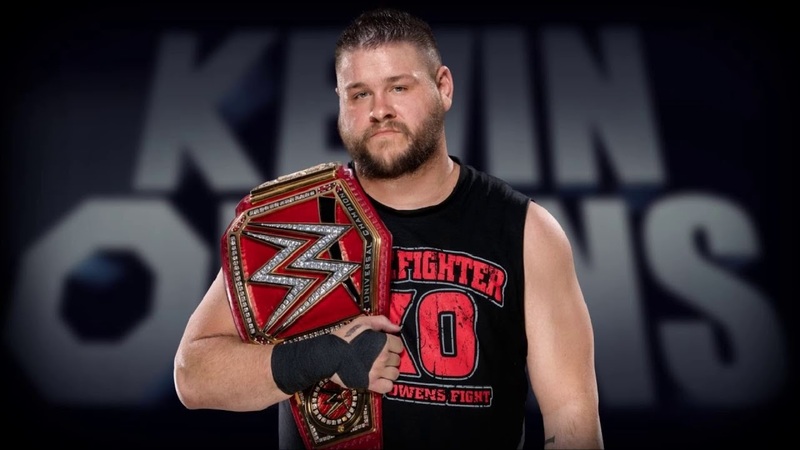 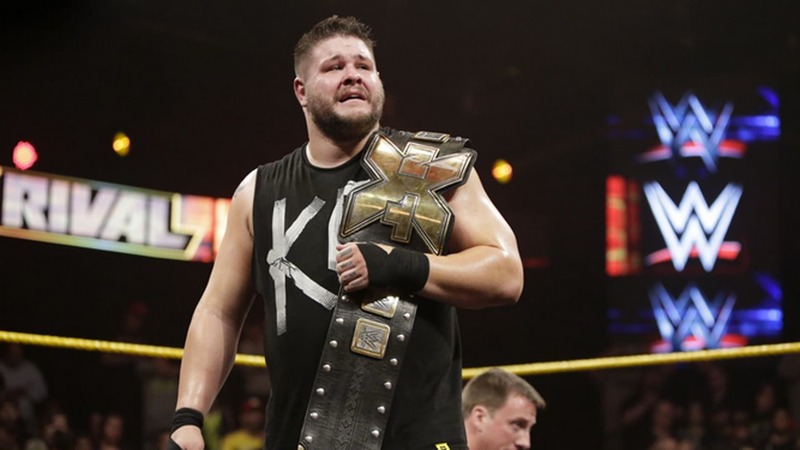 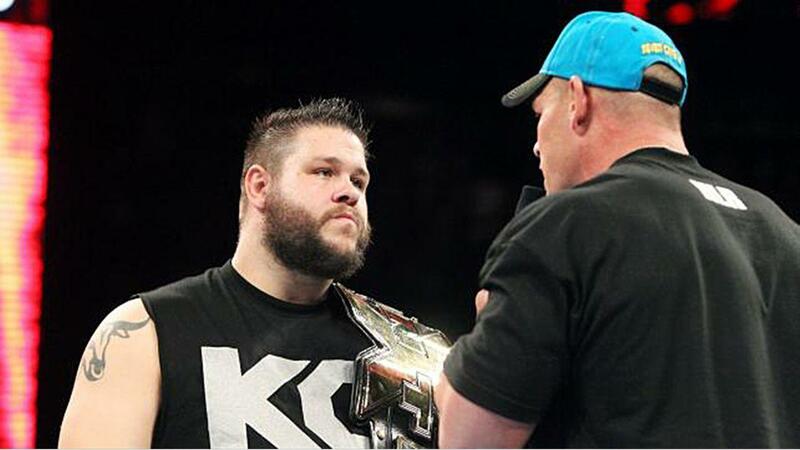 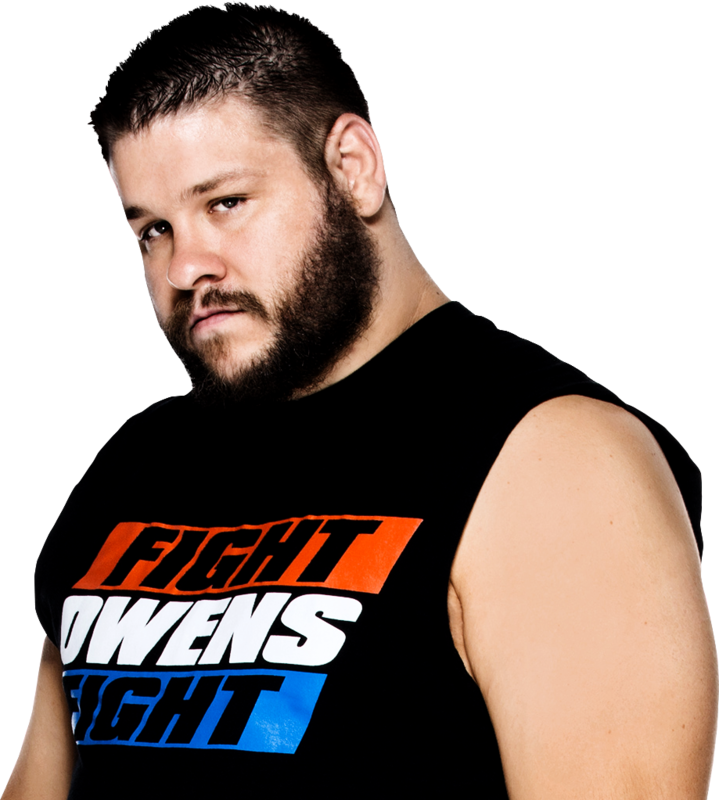 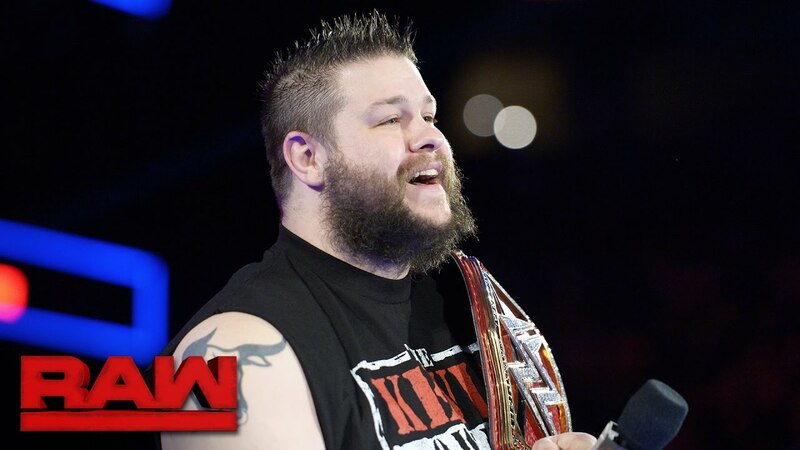 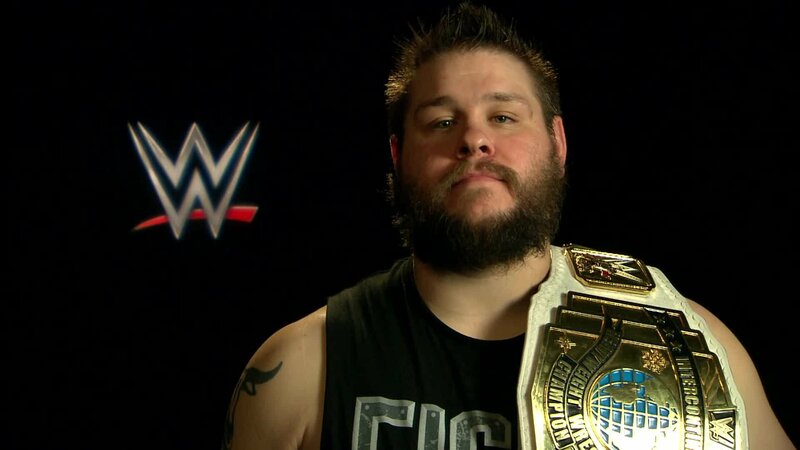 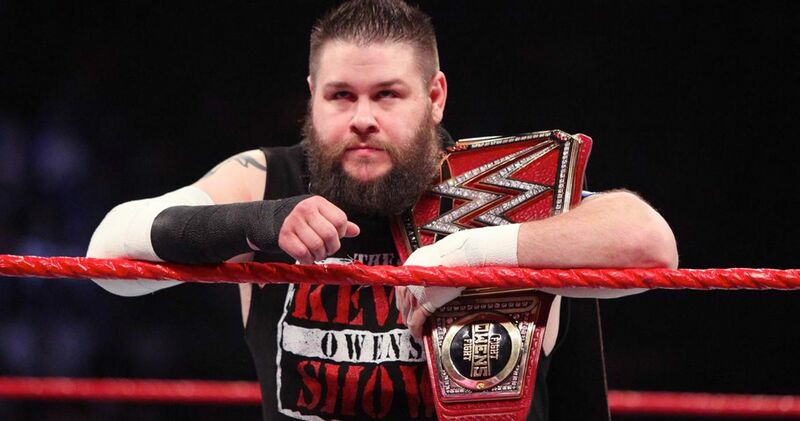 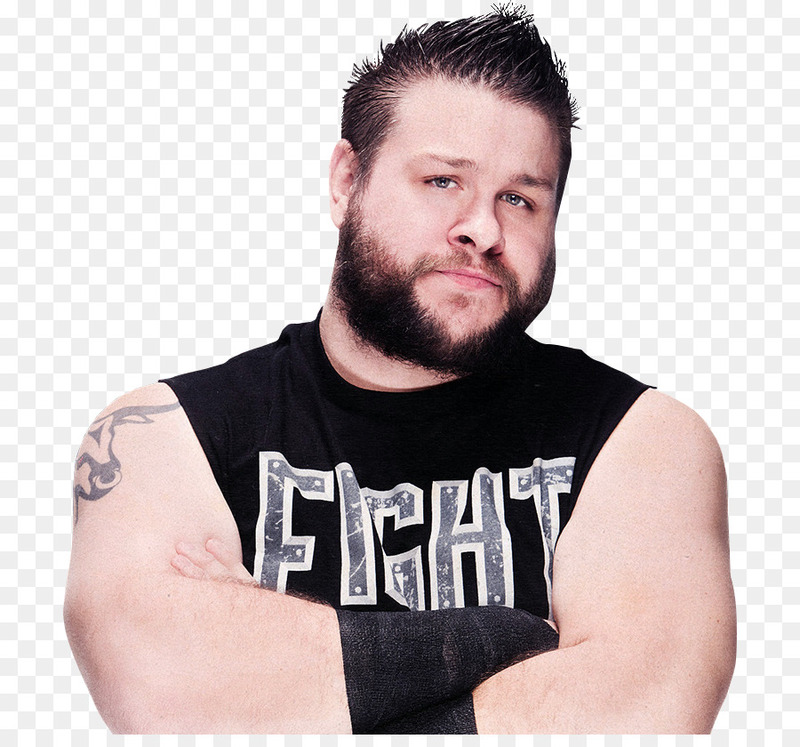 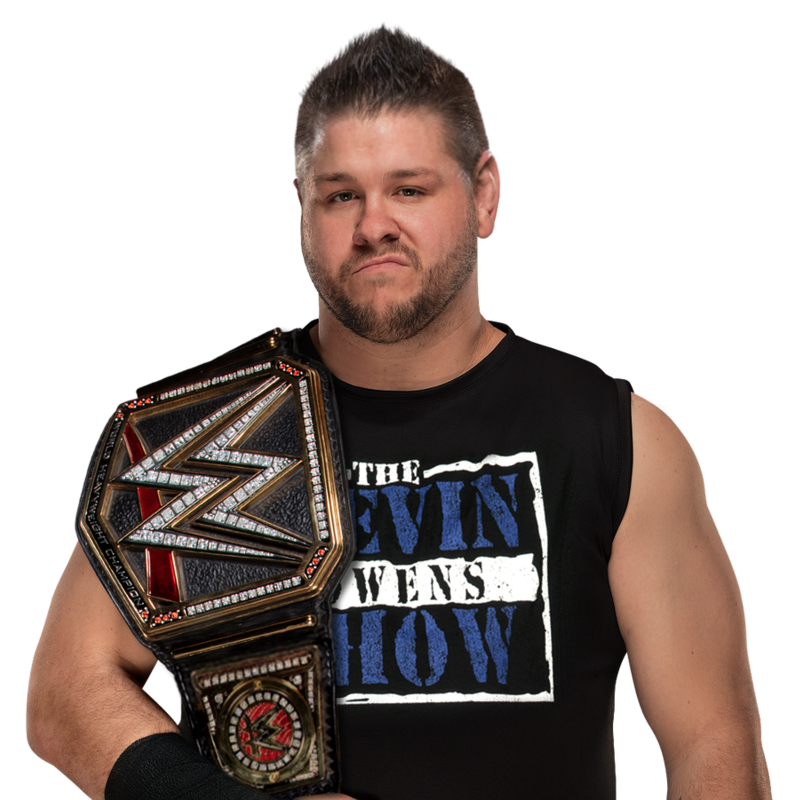 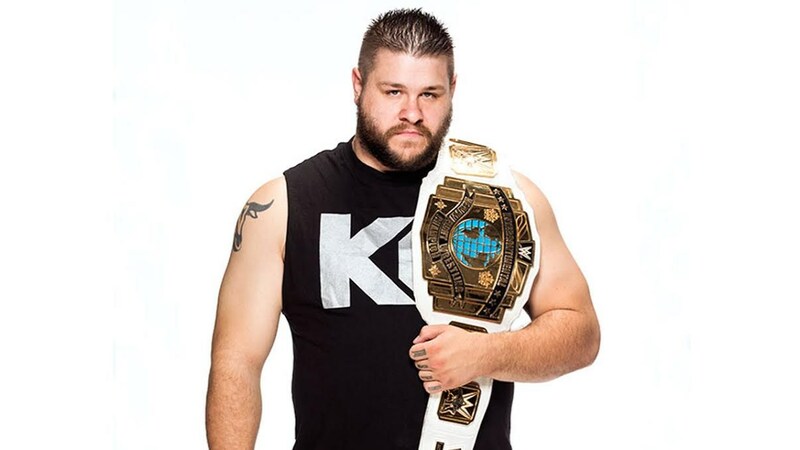 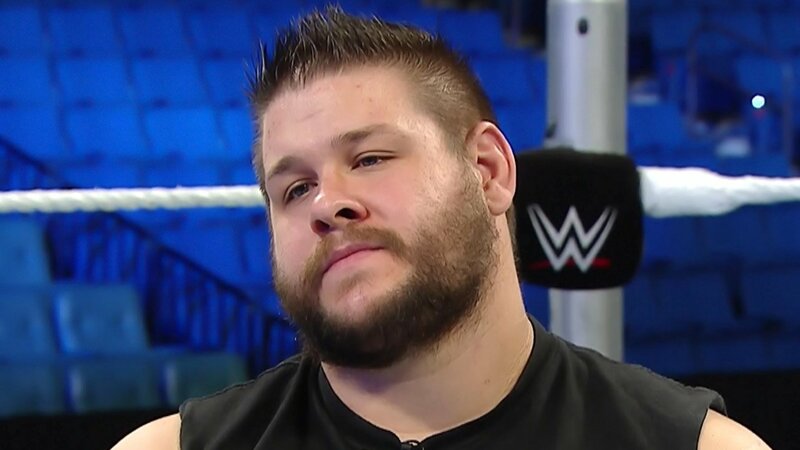 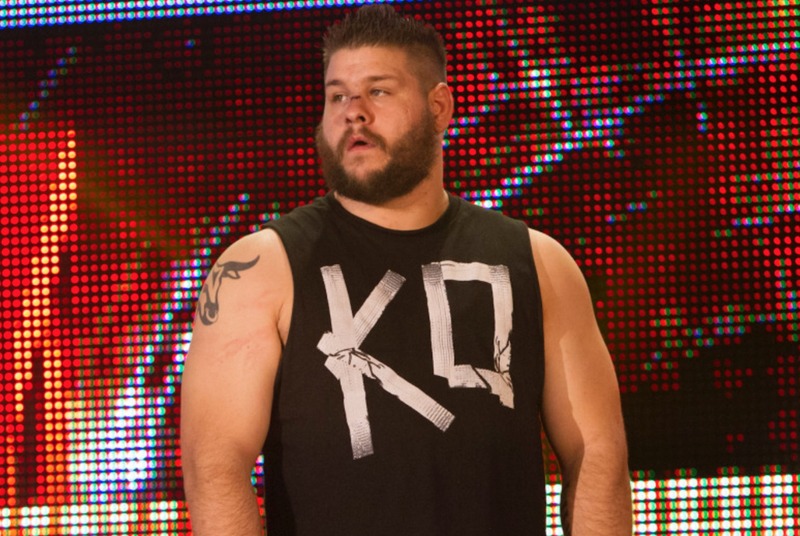 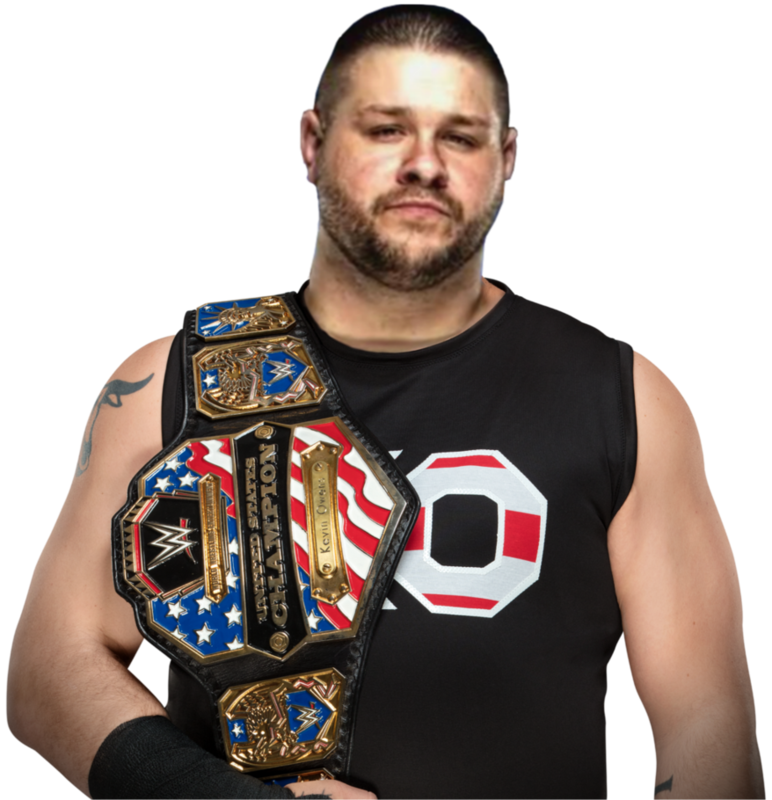 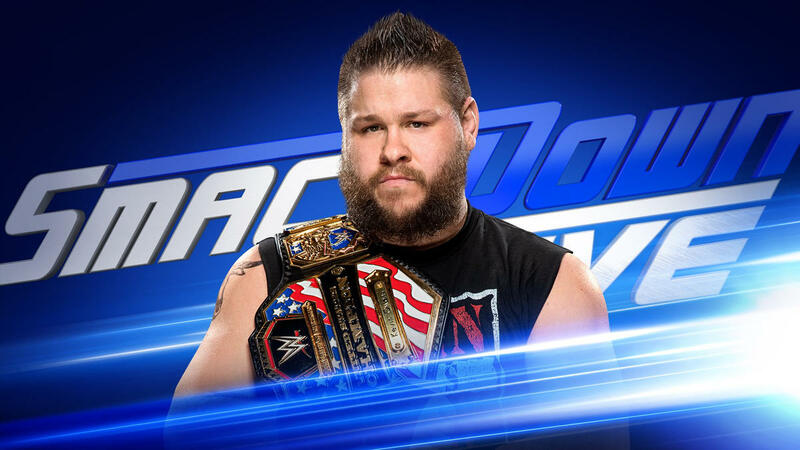 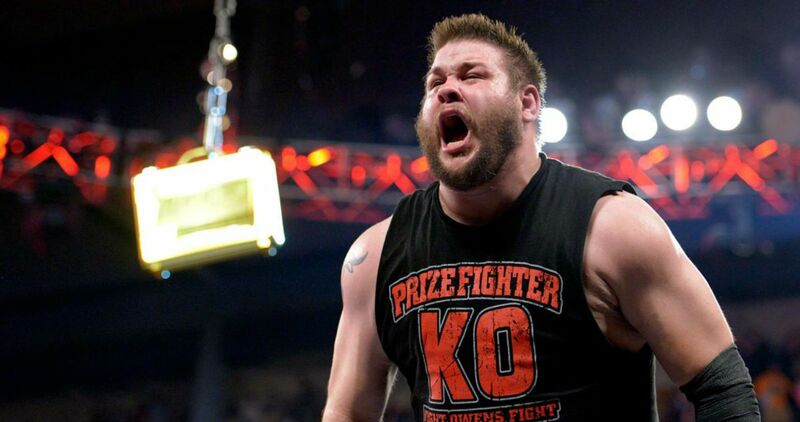 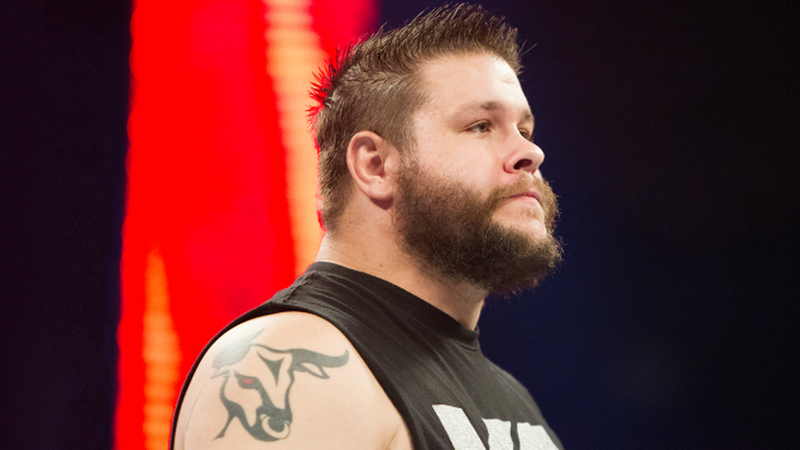 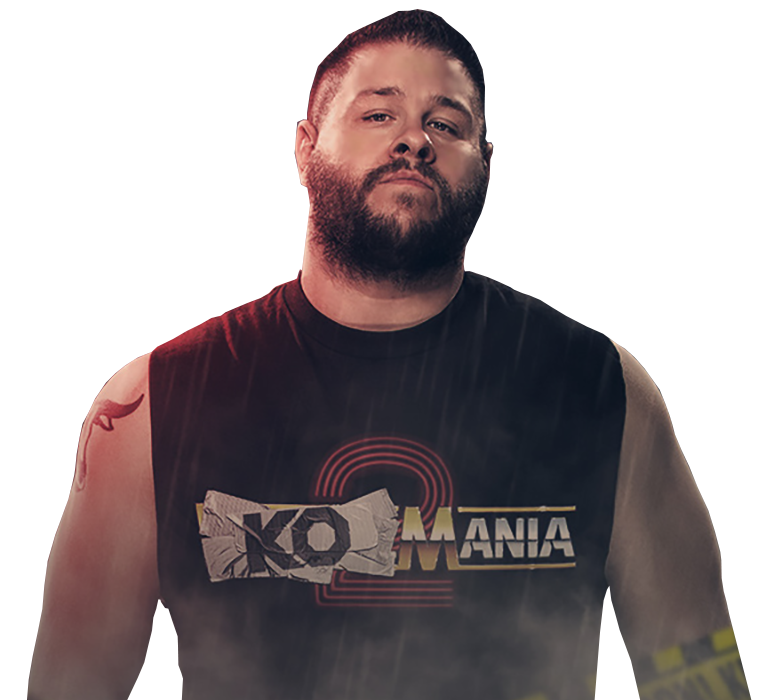 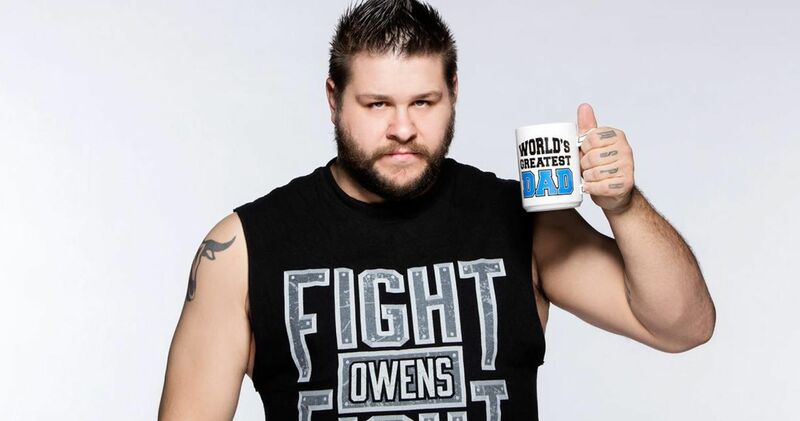 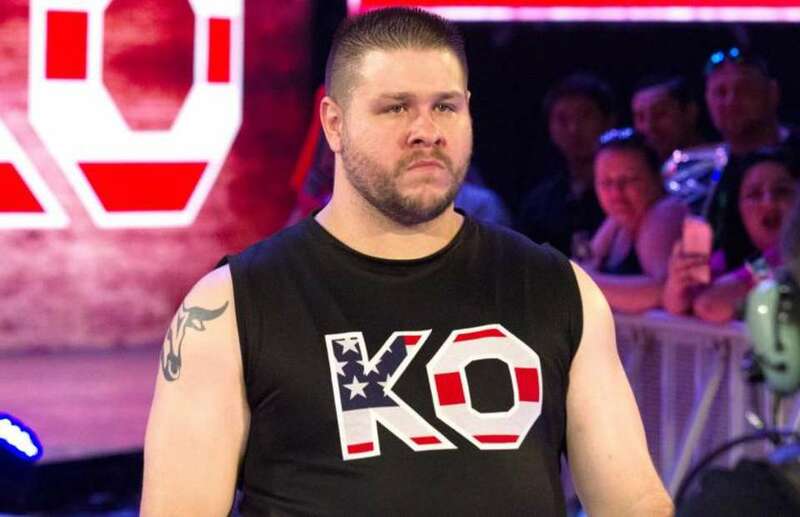 He is currently signed to WWE, where he performs on the SmackDown brand under the ring name Kevin Owens. 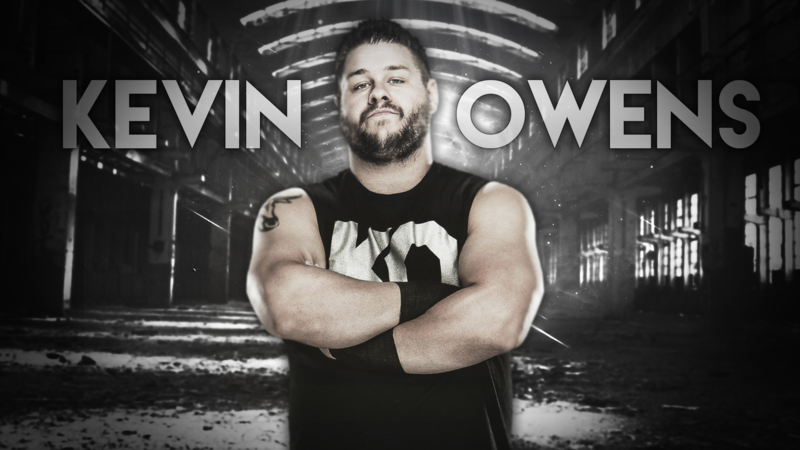 Owens began his career in 2000 at the age of 16. 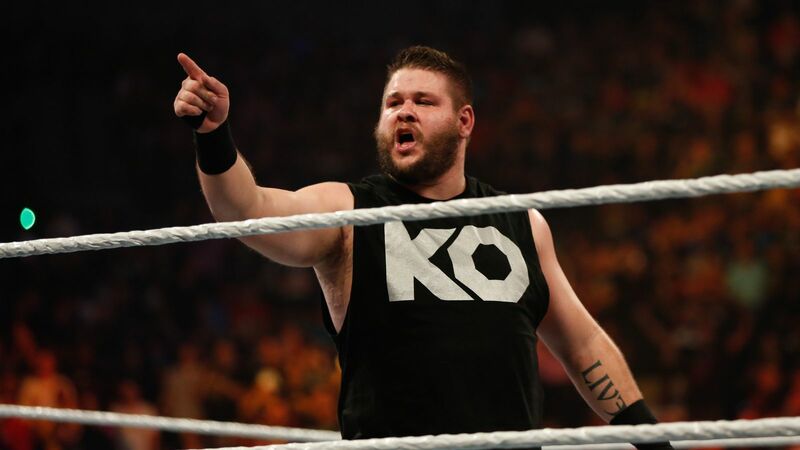 Prior to joining WWE in late 2014, from 2007 Steen wrestled under his birth name for Ring of Honor (ROH), where he held the ROH World Championship and ROH World Tag Team Championship. 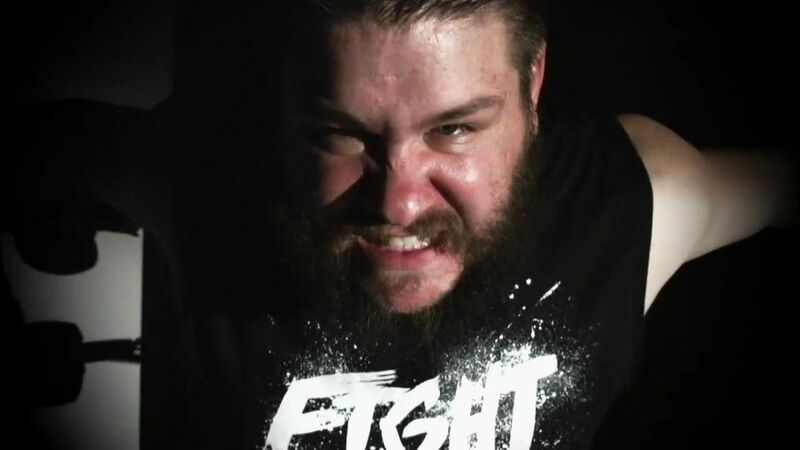 Steen also wrestled extensively on the independent circuit for 14 years, most notably in Pro Wrestling Guerrilla (PWG), where he held the PWG World Championship a record three times, as well as the PWG World Tag Team Championship on three occasions. 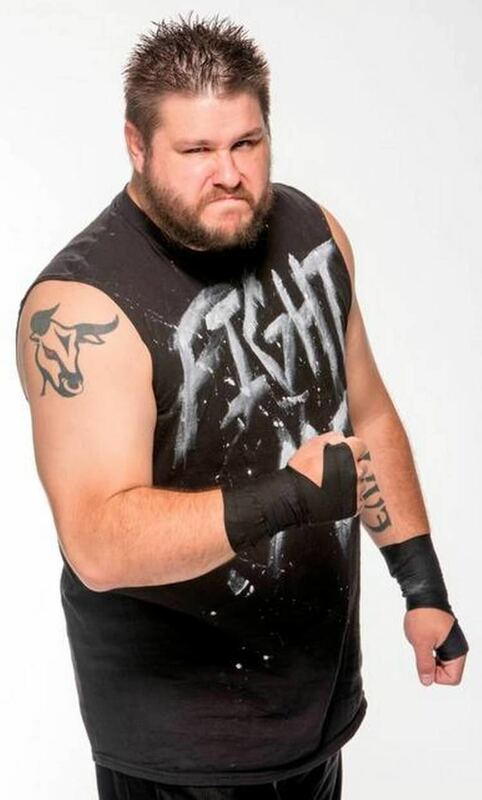 Steen also competed for International Wrestling Syndicate (IWS), where he held three times the IWS World Heavyweight Championship, All American Wrestling (AAW), where he held the AAW Heavyweight Championship; and Combat Zone Wrestling (CZW), where he held the CZW Iron Man Championship.